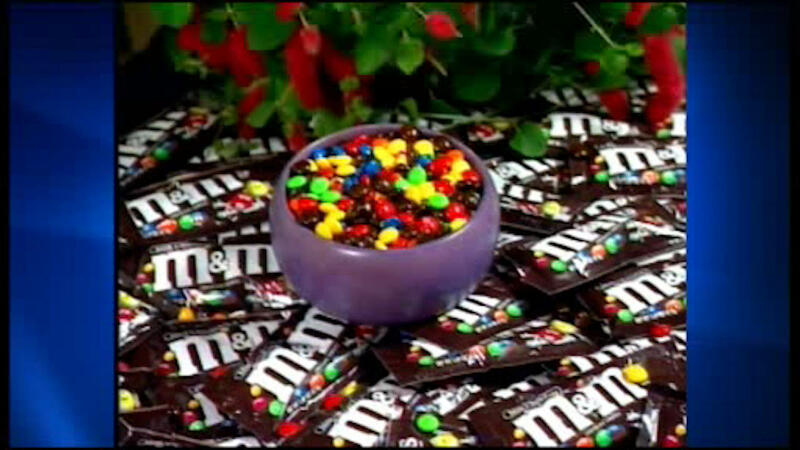 NEW YORK (WABC) -- M&M's colored candy shells may be getting a makeover. That's because its distributor, Mars, Incorporated, announced Friday that it will remove all artificial colors from its more than 50 brands of human food products. From M&M's and Skittles to Juicy Fruit and Combos, all of the company's chocolate, gum, confection, food and drink businesses will be affected by the change. Although the FDA never banned synthetic dyes, some studies reveal that Yellow 5 and Red 40 could trigger hyperactivity in kids. Mars anticipates that the process of finding new ingredients that meet with its quality and safety standards will take about five years, and slightly different formulations may exist in different markets. The company assures that customers shouldn't worry about "tasting the rainbow," as Mars aims to maintain its brands' bright, vibrant colors. Mars says that the push for natural ingredients is a response to consumer preferences. "Our consumers are the boss and we hear them. If it's the right thing to do for them, it's the right thing to do for Mars," said Grant F. Reid, president and CEO of Mars, Incorporated.